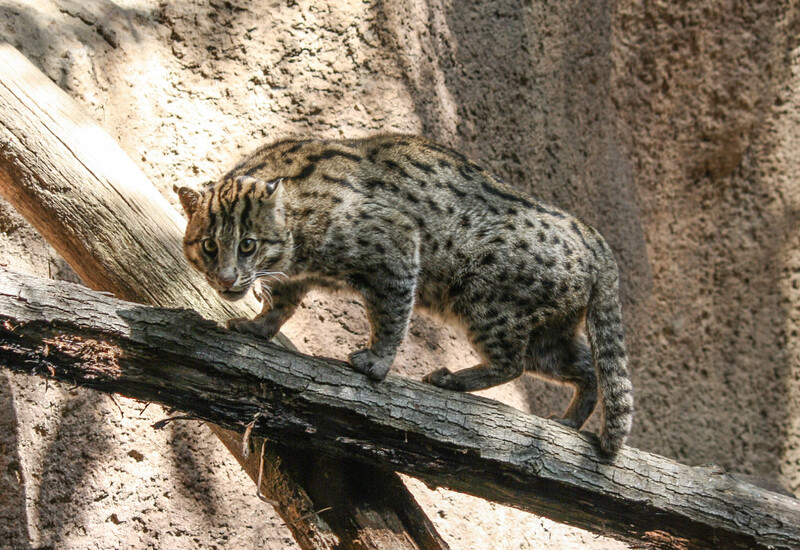 Fishing Cat usually inhabits variety of wetland habitats. 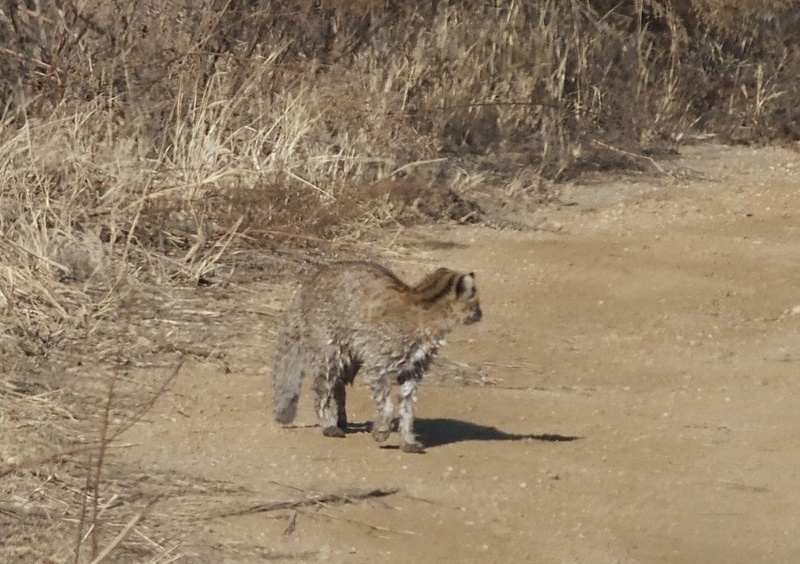 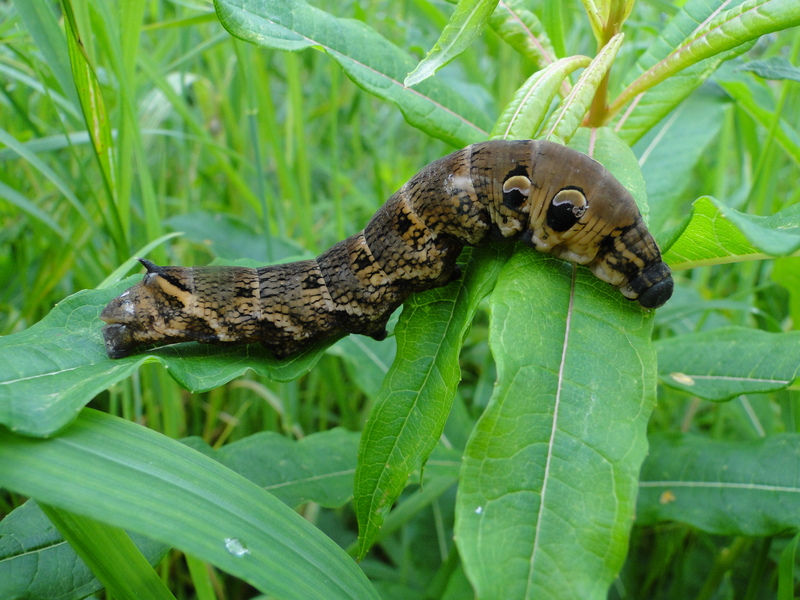 It has a fur skin type. 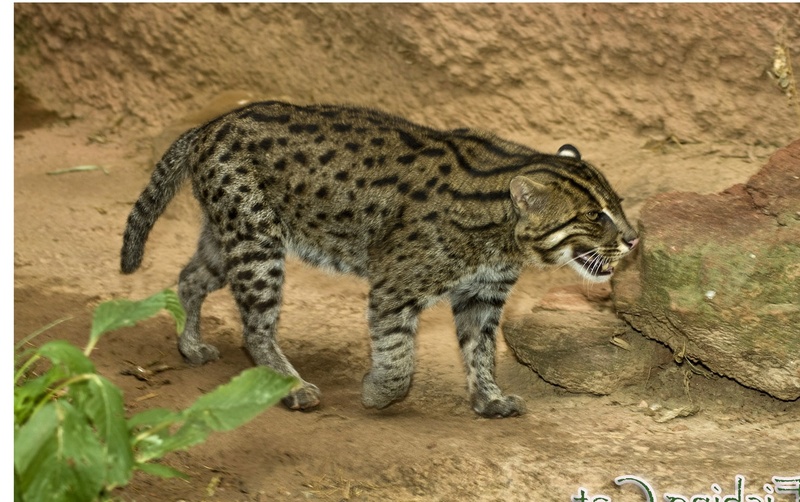 The diet is carnivore. 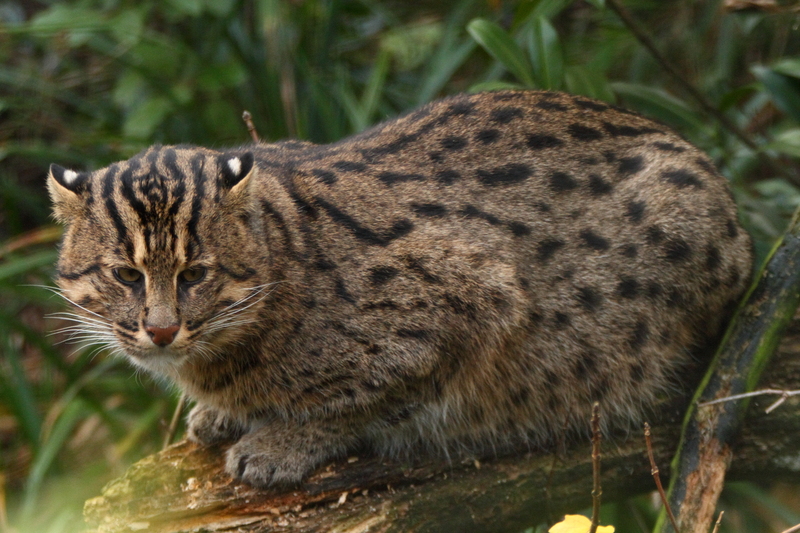 The top speed it can reach is 55kph (34mph). 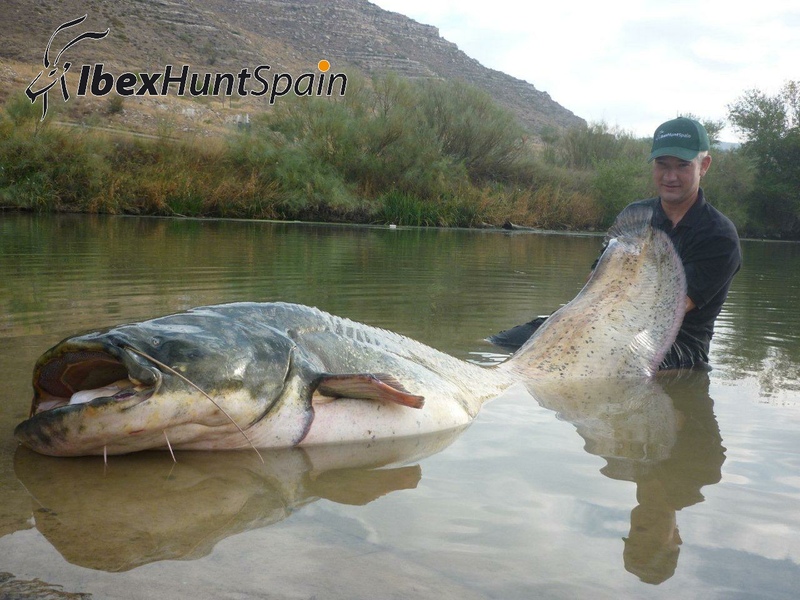 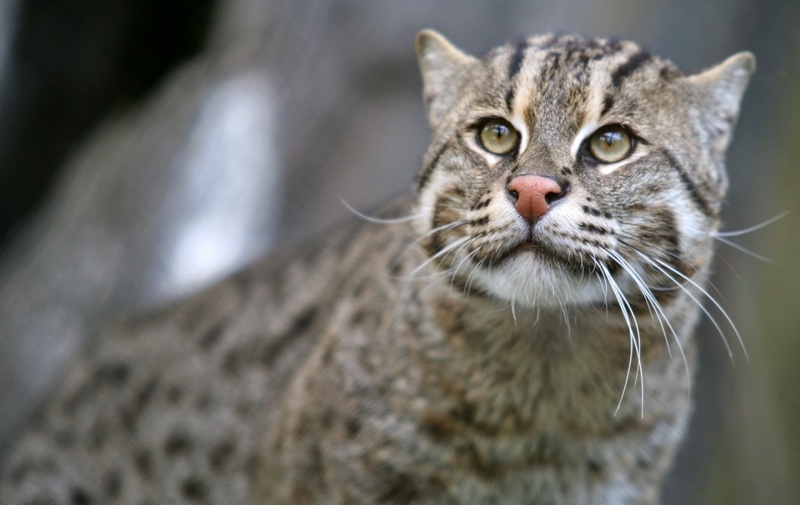 Fishing Cat which scientific name is prionailurus viverrinus usually grows 57cm - 85cm (22.4in - 33.4in). 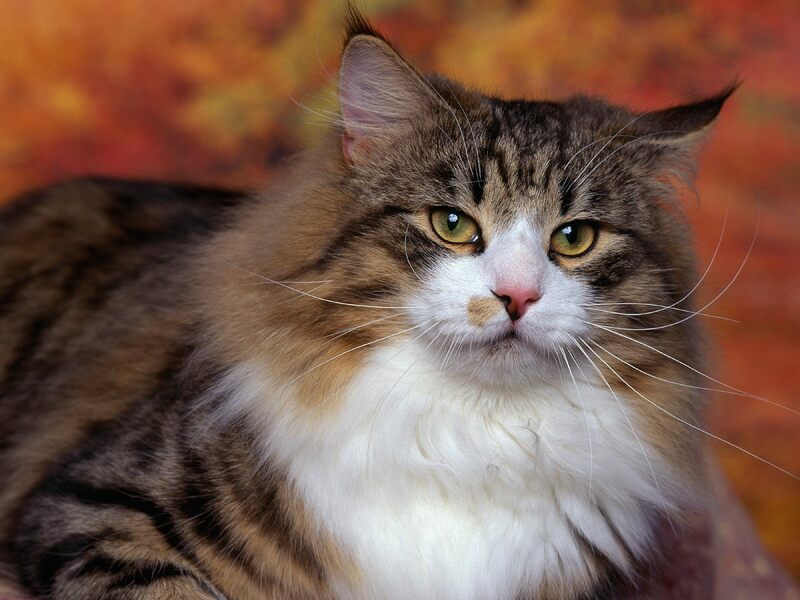 The life span is 10 - 12 years. 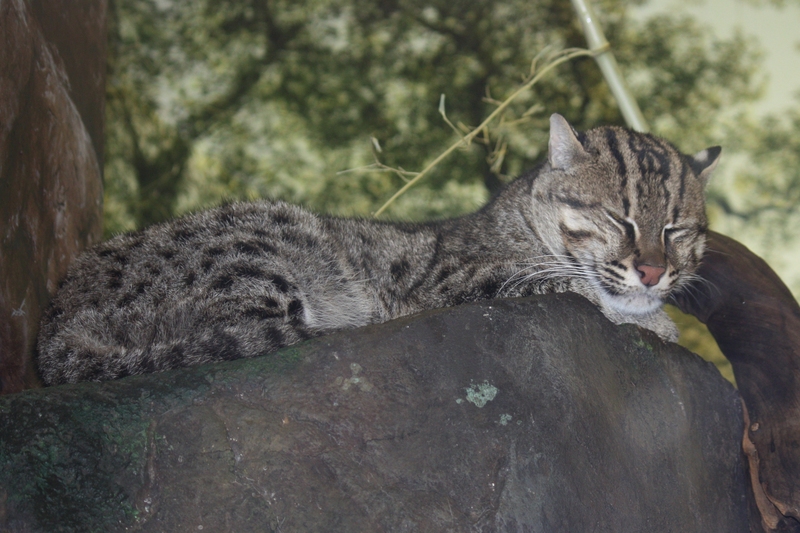 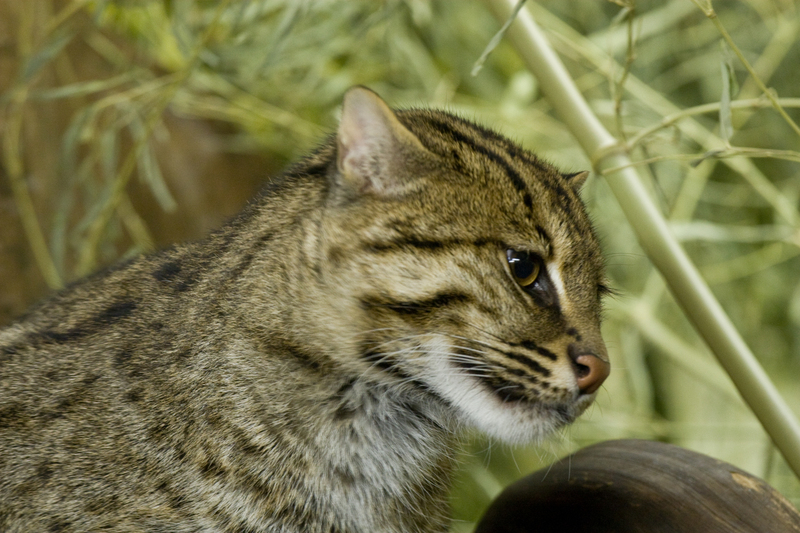 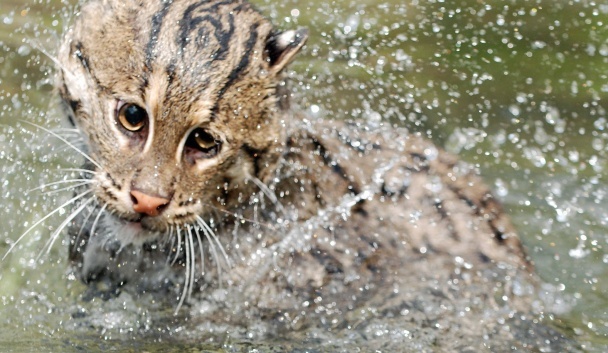 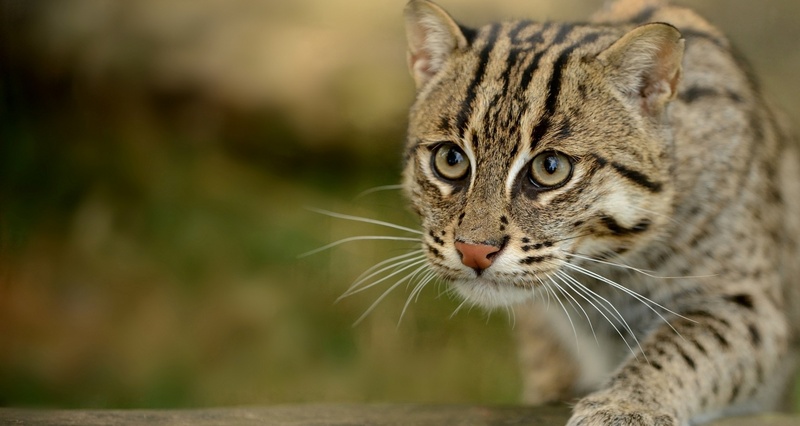 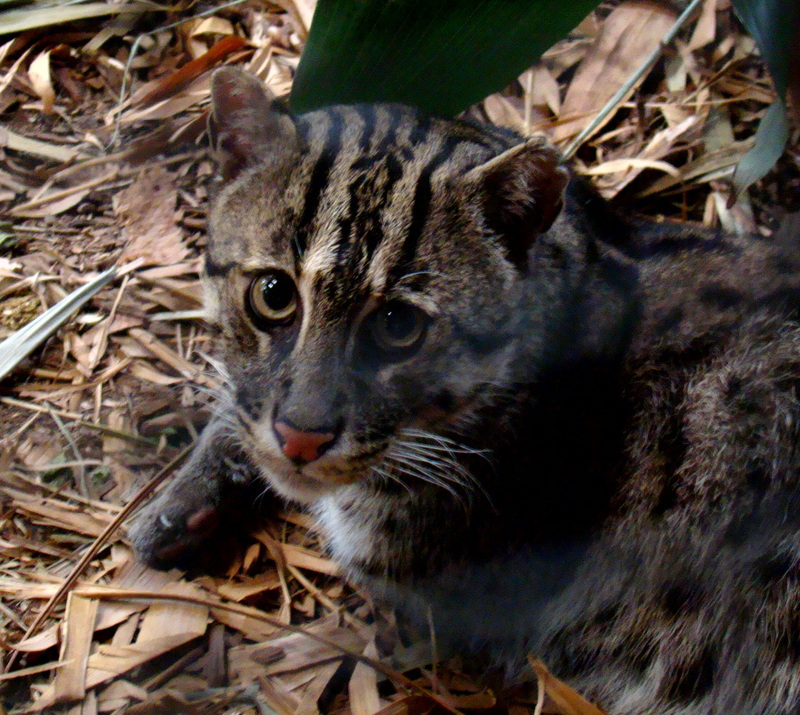 The average weight of the fishing cat is 5.5kg - 8kg (12lbs - 17.6lbs).